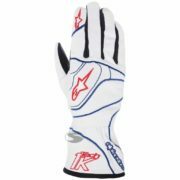 Karting is one of the most fun, safest and popular forms of Motorsport today. 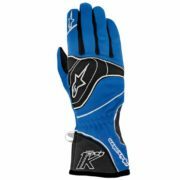 While it’s sometimes considered entry-level racing, Karting is most often one of the purest and most competitive forms of Motorsport. 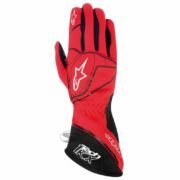 To perform at your best, you’ll need the best gear. 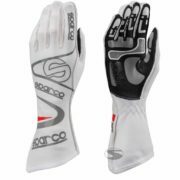 Check out our latest range of go kart gloves from Alpinestars, OMP and Sparco for adults and children. 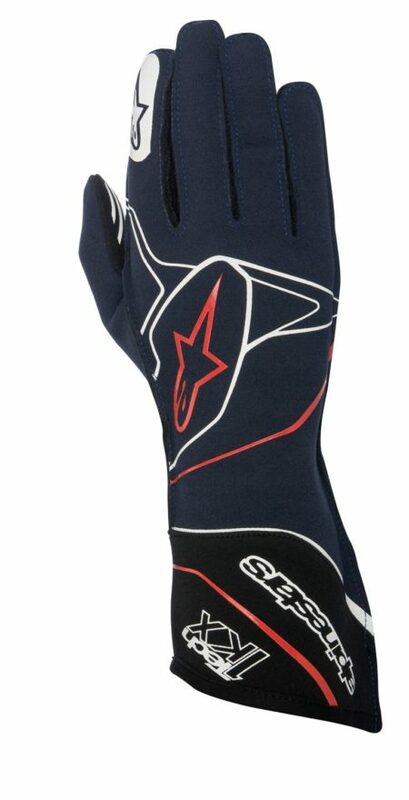 Driver61 recommends: the Alpinestars Tech 1-KX. This high specification kart glove features their latest design. 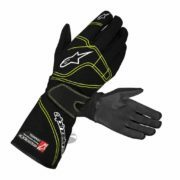 Constructed from a breathable super stretch fabric, these gloves have some great features that enhance driver grip on the wheel and comfort including a 3D silicone rubber palm. 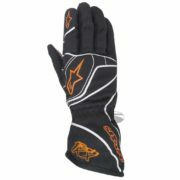 Features external stitching and is available in a range of colours. 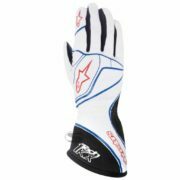 Alpinestars gear is famously hard wearing, ideal for a competitive go karting environment. 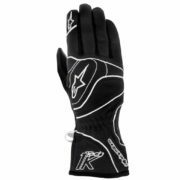 Choosing the right gloves: Kart gloves are critical items of gear for the driver, make sure that steering feel is maximised by choosing a snug fit! 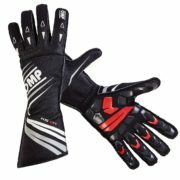 Need a hand finding the right size? 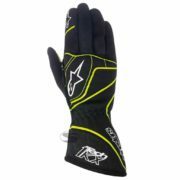 Check out our glove sizing guide.